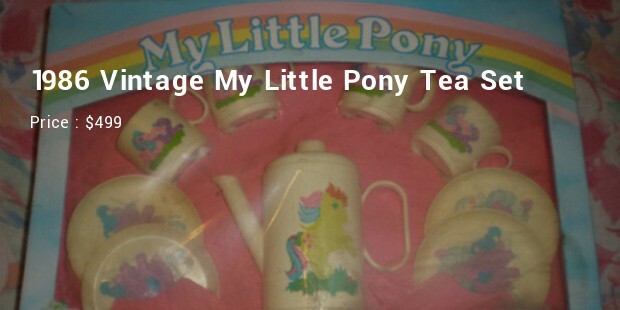 The popular vintage toys brings nostalgia to many. 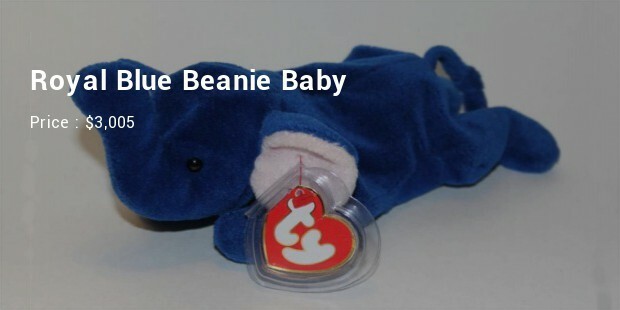 These classic kid’s toys are a prized possession of the collectors. 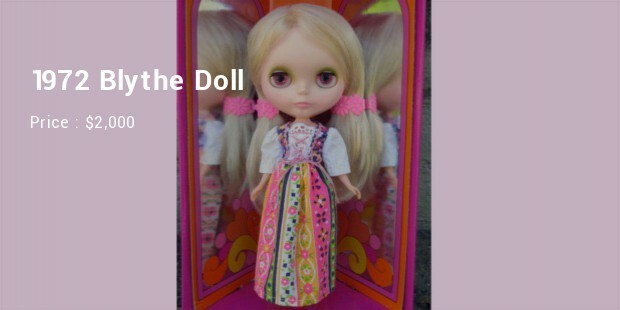 These vintage toys are seen to be sold at an exorbitant amount and are treasured by many people around the world. 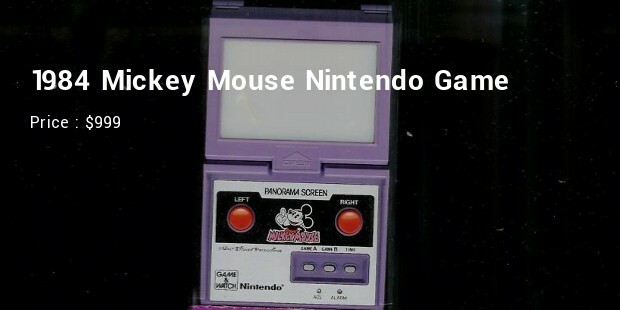 Let’s have a look at the list of some of the most expensive vintage toys around the world. 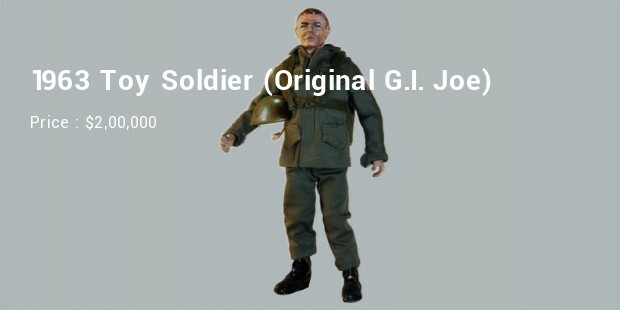 In 2003 this original G.I Joe was sold to businessman Stephen A. Geppi at an auction. It's the original article upon which later G.I. Joe models were based, and it has 21 movable parts -- so you can pose him very carefully in lots of positions. 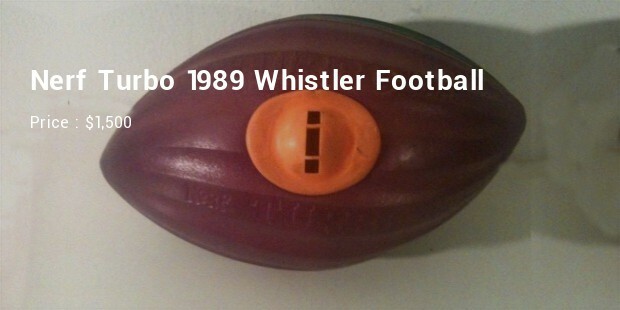 It is considered to be the most expensive vintage collectible toy. 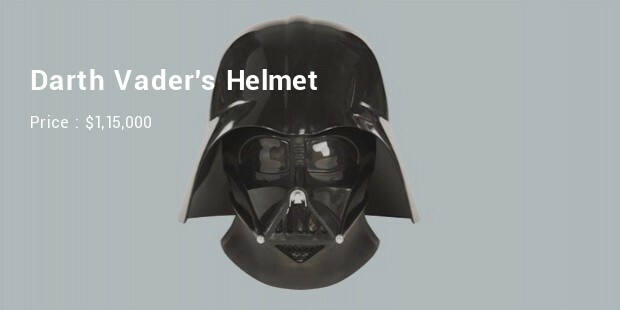 In 2003 this helmet which was worn by Olympic fencing champion Bob Anderson in Episode V: The Empire Strikes Back for fight sequences was sold at an auction. This auction took place at the Hollywood and movie prop memorabilia auction house. The 125th anniversary limited edition bear by Steiff is worth mentioning as a vintage collectible among toys. The Teddy’s fur is made of golden threads and eyes are set in yellow gold, made of sapphire cabochons and surrounded by diamonds. It also wears a 24-karat gold medallion. 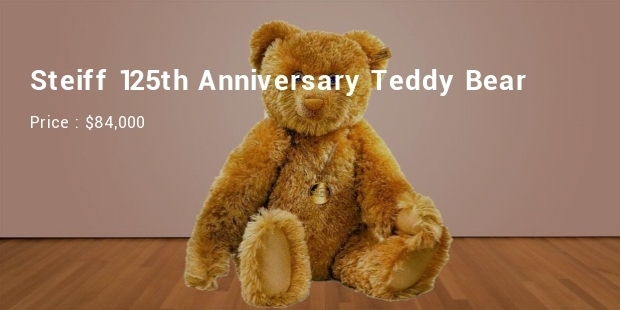 These bears are limited in numbers as only 125 of the collectables have been produced. 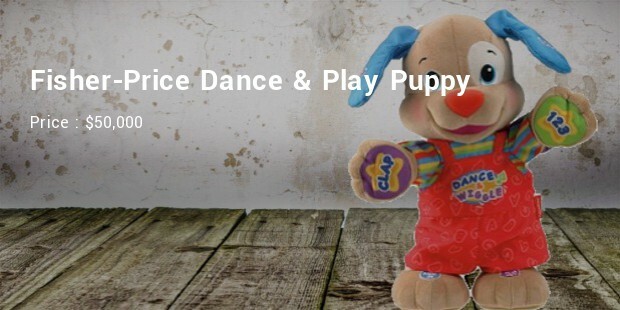 It’s hard to believe that a dancing puppy toy would earn you enough to pay your mortgage, but this one’s actually been sold on eBay. 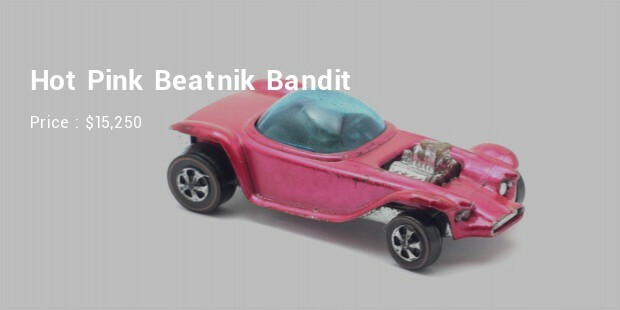 It is factual that some of the vintage toys are extremely expensive. The childhood toys always hold a special place in everyone’s heart but for some it takes a special place in their collection.